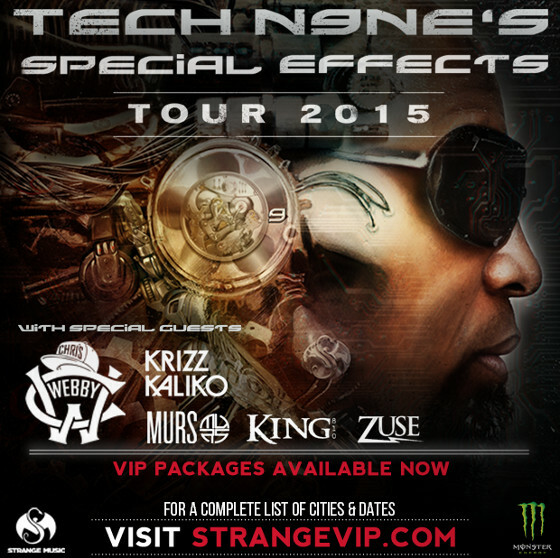 Tech N9ne is going back on the road for The Special Effects Tour! 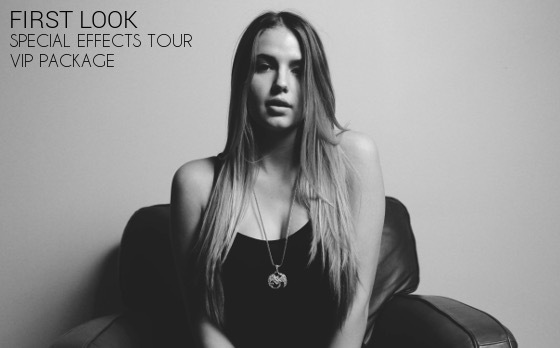 Have you purchased your VIP package yet? Take a first look at what is included in our exclusive package. Purchasing a VIP package will get you a ticket to any show you choose, an exclusive T-shirt from The Special Effects Tour, along with other great swag to show off. 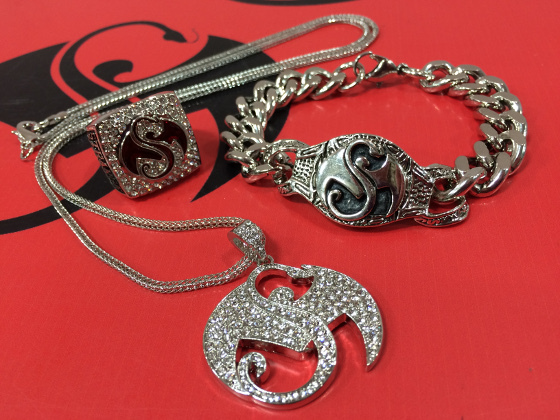 A few things offered in this are NOT available in the Strange Music store, so don’t sleep on this! 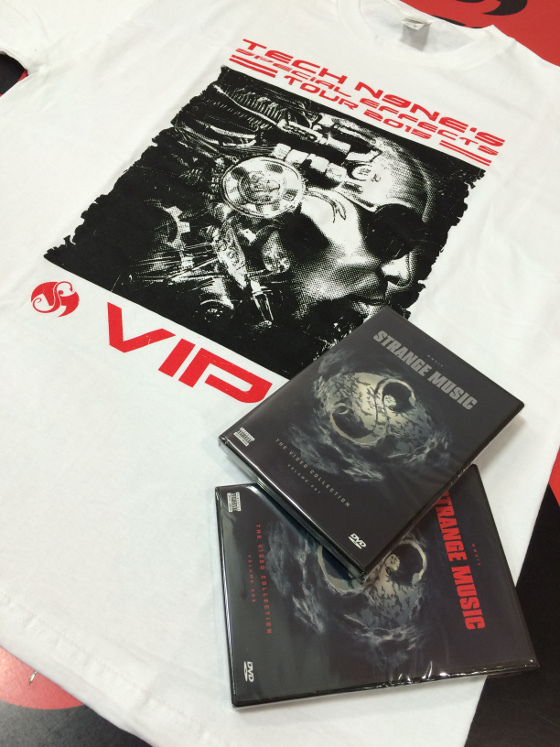 Get an exclusive T-shirt from the tour, as well as some great footage from Strange Music artists! 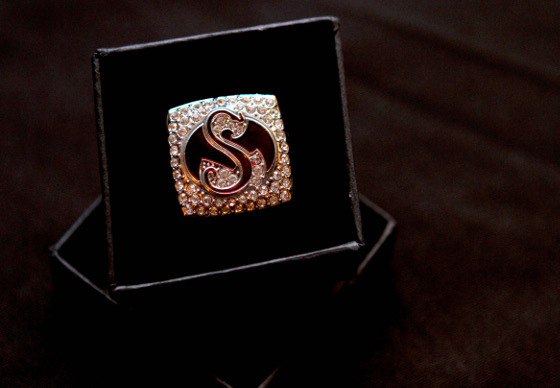 This ring is only available in the VIP package! 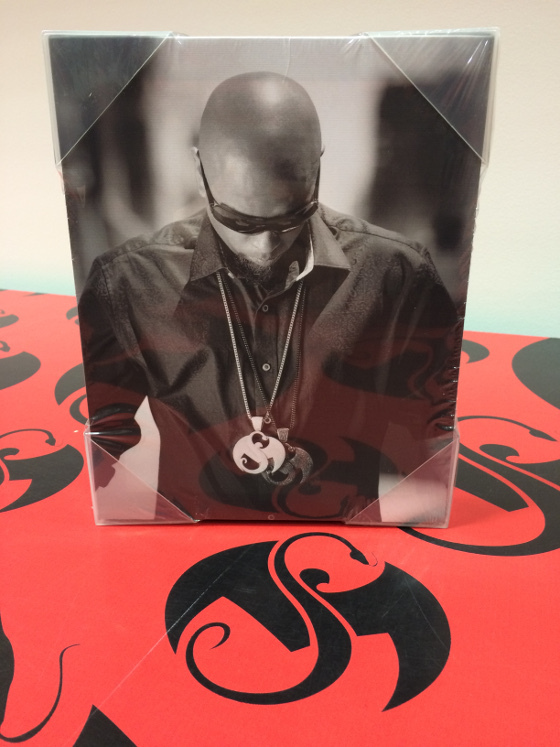 Another item not included in the Strange Music store. Ladies get some love with this limited-edition pendant. 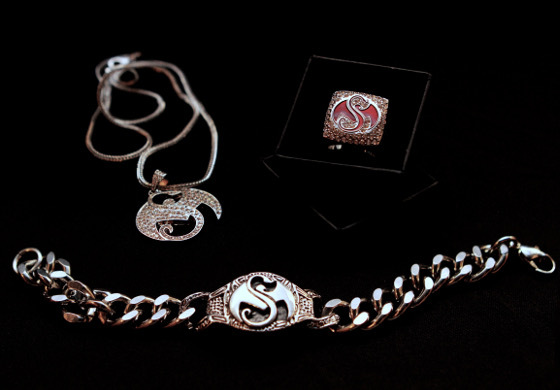 Made of stainless steel, this bracelet will keep your wrist on shine while you rep the Snake and Bat. A new shade of the scarf worn by Tech N9ne at the Sporting KC game! 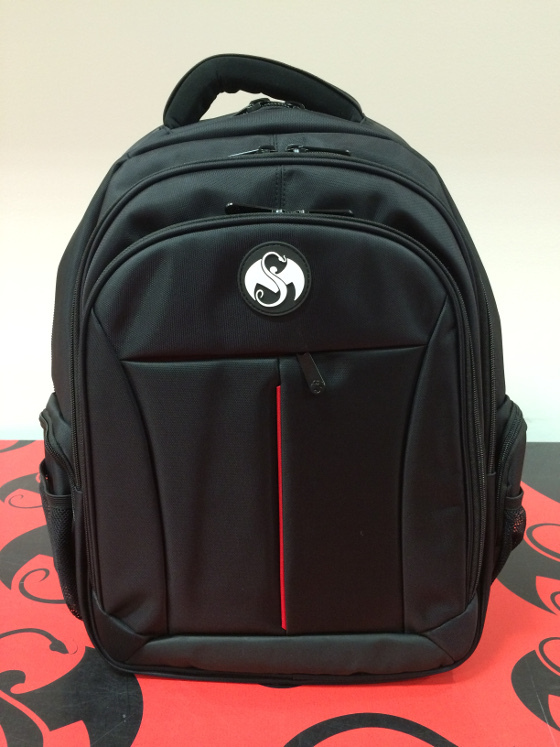 Functional, sleek, and the perfect size to hold your new Tech N9ne gear! An amazing canvas to make your home or office a bit more Strange. What Special Effects VIP merch would you want to rock the most?